An enormous gash, of almost one million km long, has opened up in the sun's atmosphere and is facing earth. This gigantic hole is spewing a broad stream of solar wind which will hit the earth's magnetosphere later today. NASA's Solar Dynamics Observatory is monitoring the structure. 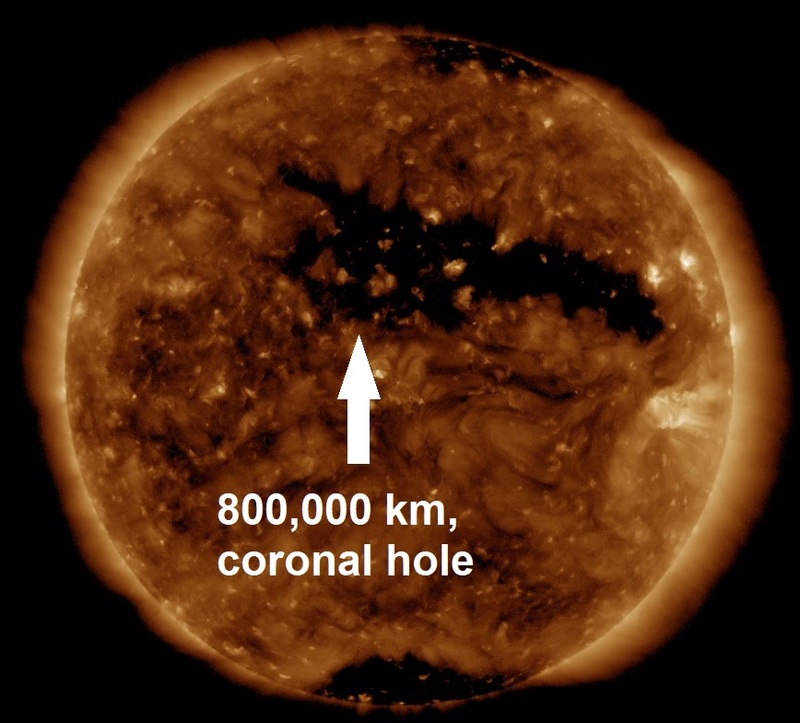 According to Spaceweather.com, this "coronal hole" is a region where the sun's magnetic field opens up and allows solar wind to escape. Coronal holes appear, in various shapes and forms, several times each month. This one is unusually wide, stretching more than 800,000 km across the face of the sun. NOAA forecasters say there is a 55% chance of G1-class geomagnetic storms when the solar wind stream arrives on March 14th or 15th. G1-class storms are relatively minor and have little effect on satellites and global power grids. 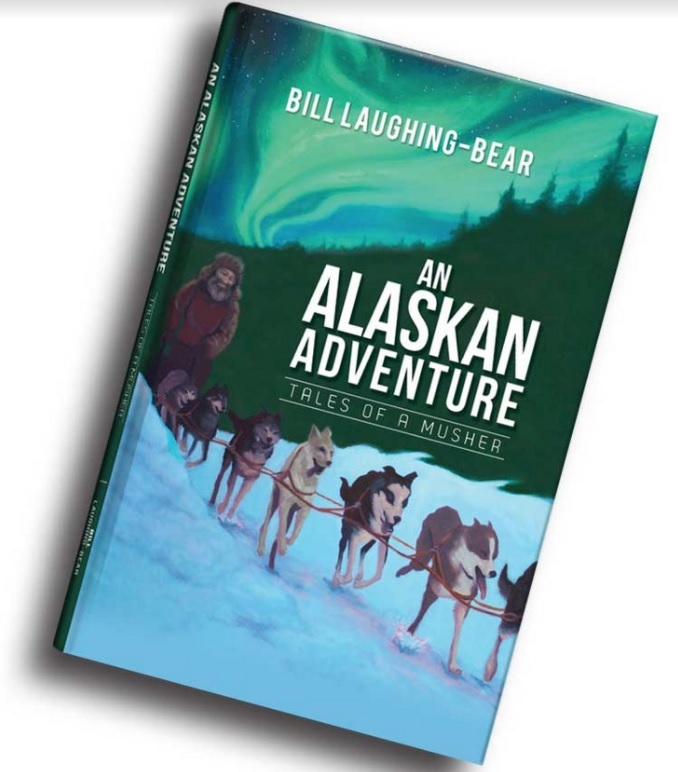 However, they can disorient animals that migrate using magnetic cues at high latitudes and as we know from our own Bill Laughing Bear based on the accumulative information of his own research on G-class storms, they do cause migraines in some humans and even seizures with certain people and erratic behaviour in children and animals up there in Alaska. And as regular readers of The Big Wobble will know coronal holes influence quake and volcano activity here on earth, of the 26 major quakes reported this year, 25 of them have occurred during coronal activity on the sun. As our SUN enters it's solar minimum, sunspot activity has ground to a halt, today is the 11th consecutive day our sun has been spotless, see graph below. 39 days of 2018, 53% have been spotless, the last time Our sun ejected an X-class flare was way back in September 2017.